Michael Connelly was born in Philadelphia, PA on July 21, 1956. He moved to Florida with his family when he was 12 years old. Michael decided to become a writer after discovering the books of Raymond Chandler while attending the University of Florida. Once he decided on this direction he chose a major in journalism and a minor in creative writing - a curriculum in which one of his teachers was novelist Harry Crews. After three years on the crime beat in L.A., Connelly began writing his first novel to feature LAPD Detective Hieronymus Bosch. 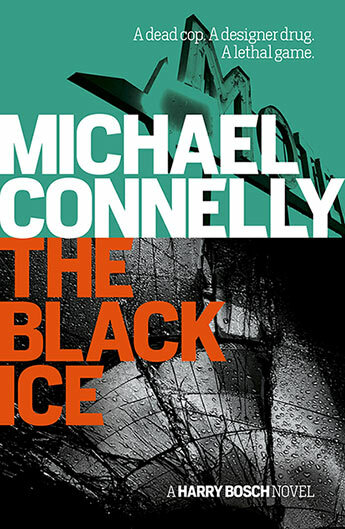 The novel, The Black Echo, based in part on a true crime that had occurred in Los Angeles, was published in 1992 and won the Edgar Award for Best First Novel by the Mystery Writers of America. 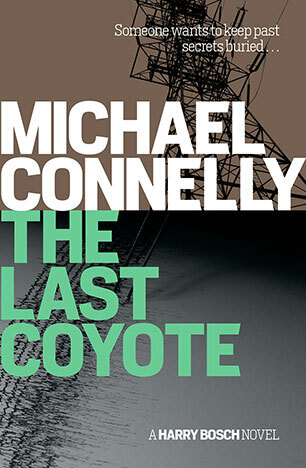 Connelly followed up with three more Bosch books, The Black Ice, The Concrete Blonde, and The Last Coyote, before publishing The Poet in 1996 - a thriller with a newspaper reporter as a protagonist. In 1997, he went back to Bosch with Trunk Music, and in 1998 another non-series thriller, Blood Work, was published. It was inspired in part by a friend's receiving a heart transplant and the attendant "survivor's guilt" the friend experienced, knowing that someone died in order that he have the chance to live. 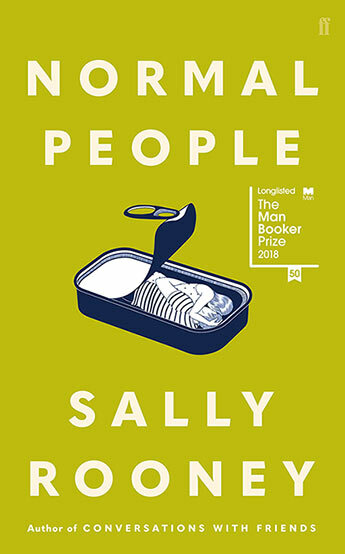 Connelly had been interested and fascinated by those same feelings as expressed by the survivors of the plane crash he wrote about years before. The movie adaptation of Blood Work was released in 2002, directed by and starring Clint Eastwood. Lost Light was published in 2003 and named one of the Best Books of 2003 by the Los Angeles Times. 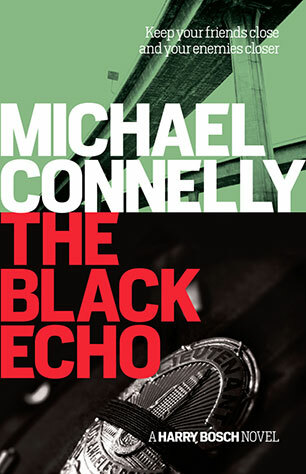 It is another in the Harry Bosch series but the first written in first person. 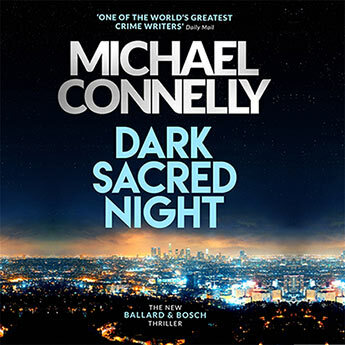 To celebrate its release, Michael produced the limited edition jazz CD, Dark Sacred Night, The Music Of Harry Bosch. Connelly's 2004 novel, The Narrows, is the sequel to The Poet. 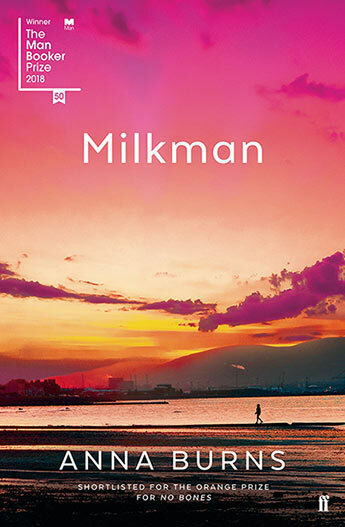 It was named one of the Best Books of 2004 by the Los Angeles Times. His 11th Harry Bosch novel, The Closers, was published in May 2005, and debuted at #1 on the New York Times bestseller list. The Lincoln Lawyer, Connelly's first-ever legal thriller and his 16th novel, was published in October 2005 and also debuted at #1 on the New York Times bestseller list. 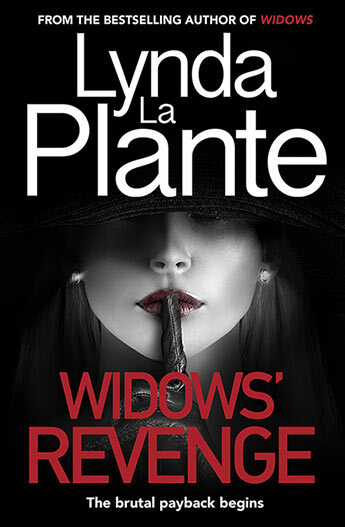 This book introduced Mickey Haller, a Los Angeles defense attorney who works out of the back seat of his Lincoln Town Car. The movie adaptation, starring Matthew McConaughey as Haller, was released in 2011. This is the second film adapted from a Connelly novel. 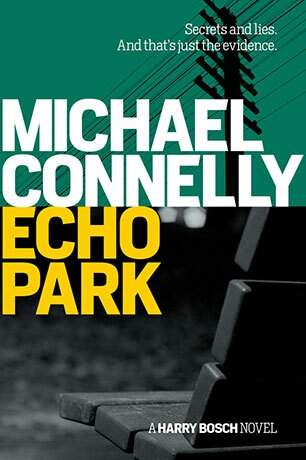 Crime Beat, a non-fiction collection of crime stories from Michael's days as a journalist, was released in 2006, as was the Harry Bosch novel, Echo Park, released in October 2006. 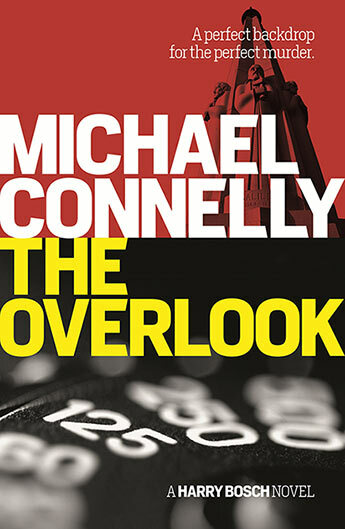 The Overlook, Michael's 18th novel, was originally serialized in the New York Times Magazine. 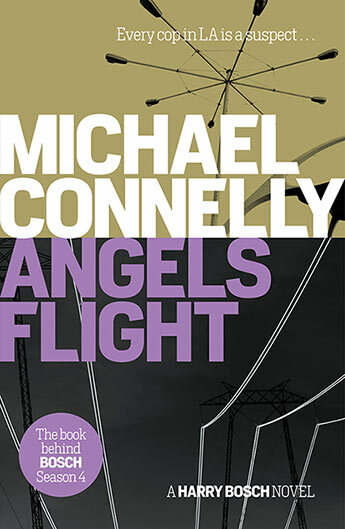 This Harry Bosch story was published as a book with additional material in May 2007. 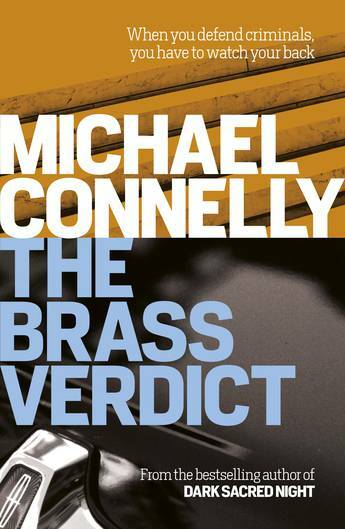 Michael's 19th novel, The Brass Verdict, was released in October 2008, and debuted at #1 on the New York Times bestseller list. 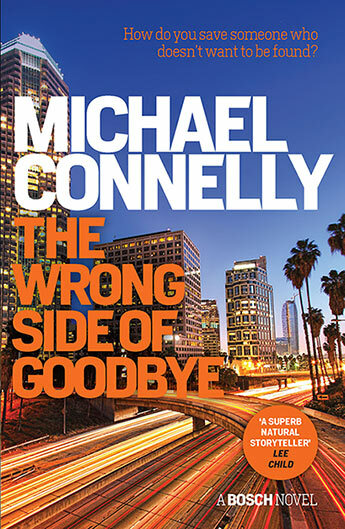 It introduces Lincoln lawyer Mickey Haller to LAPD Detective Harry Bosch in a fast-paced legal thriller. 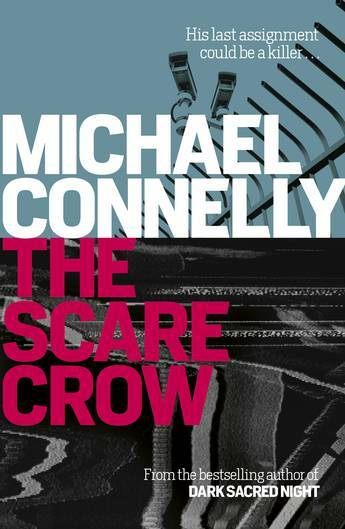 Michael's 20th novel, The Scarecrow, was first released in May 2009, and reunites reporter Jack McEvoy and FBI Agent Rachel Walling for the first time since The Poet. It too debuted at #1 on the New York Times bestseller list. 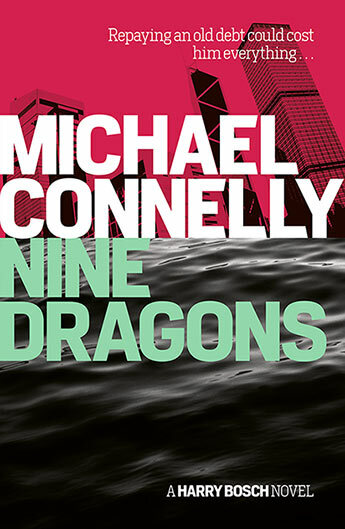 Michael released a second book in 2009, the 15th Harry Bosch novel, Nine Dragons. In this story, Bosch goes to Hong Kong to find his missing daughter. In October 2010, The Reversal was released and debuted at #1 on the New York Times bestseller list. This book has Mickey Haller and Harry Bosch working together on the high-profile retrial of a brutal child murder. The Fifth Witness, a Mickey Haller novel, was released in April 2011 and also debuted at #1. 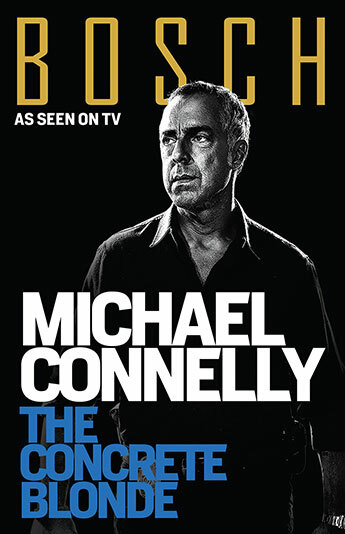 Michael's 2011 novel, The Drop, a Harry Bosch novel, debuted at #1. 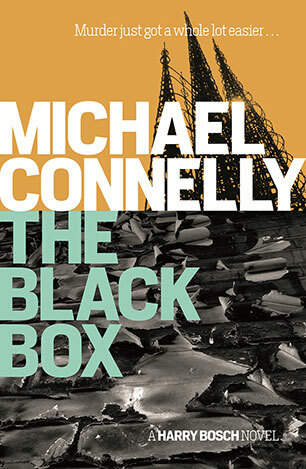 His latest #1 ranked book, The Black Box, focuses on Harry Bosch once again and is Michael's 25th novel. 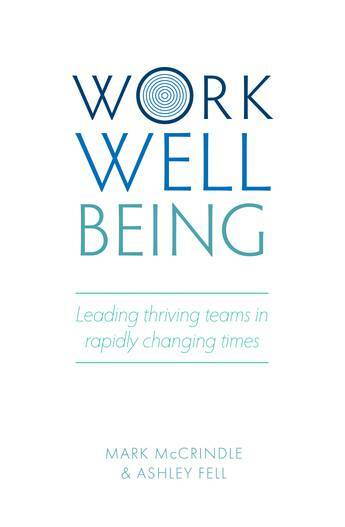 Its release also comes in Michael's 20th year in publishing. It was released in November 2012. The Gods of Guilt, a Mickey Haller novel, was released in 2013. 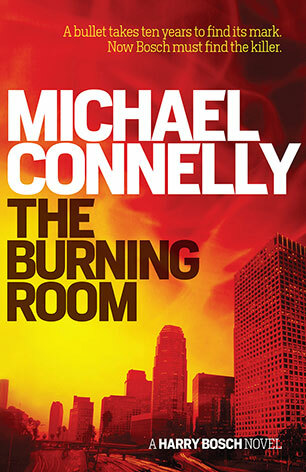 The latest book The Burning Room, a Harry Bosch novel, released in November 2014. Over seventy-four million copies of his books have sold worldwide and he has been translated into forty foreign languages. He has won the Edgar Award, Anthony Award, Macavity Award, Los Angeles Times Best Mystery/Thriller Award, Shamus Award, Dilys Award, Nero Award, Barry Award, Audie Award, Ridley Award, Maltese Falcon Award (Japan), .38 Caliber Award (France), Grand Prix Award (France), Premio Bancarella Award (Italy), and the Pepe Carvalho award (Spain) . Michael was the President of the Mystery Writers of America organization in 2003 and 2004. In addition to his literary work, Michael is one of the producers of the TV show, "Bosch," which is streaming on Amazon Prime Instant Video. He was also one of the creators, writers, and consulting producers of Level 9, a TV show about a task force fighting cyber crime, that ran on UPN in the Fall of 2000. And he can sometimes be seen on the hit TV show Castle playing poker! 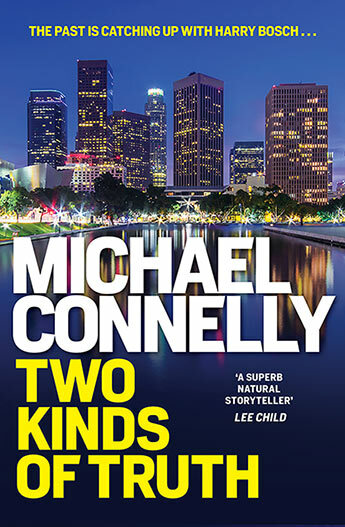 A superb novel featuring both Mickey Haller and Harry Bosch from the No. 1 bestselling author of Dark Sacred Night. Unabridged audio edition, read by Christine Lakin and Titus Welliver. At the end of a long night, Detectives Renee Ballard and Harry Bosch cross paths for the first time. The new blockbuster crime thriller from the #1 bestseller. The book behind BOSCH Season 4 - coming soon to SBS. 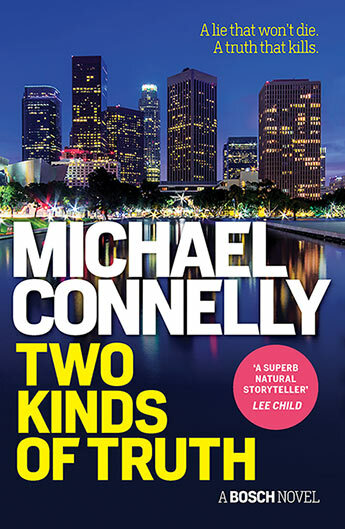 The second Harry Bosch novel: Harry Bosch investigates the drug-trafficking underworlds of inner city Los Angeles and the wastelands of Mexico. 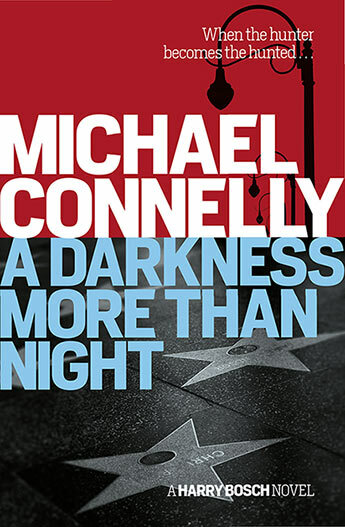 Audio edition: Harry Bosch searches for the truth as an old case from his LAPD days comes back to haunt him in this gripping thriller from mega-bestseller Michael Connelly. 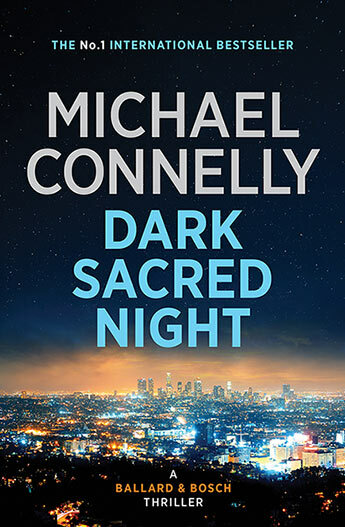 From the streets of Los Angeles to the shimmering skyline of Hong Kong, Harry Bosch pursues the criminals who have kidnapped his daughter. 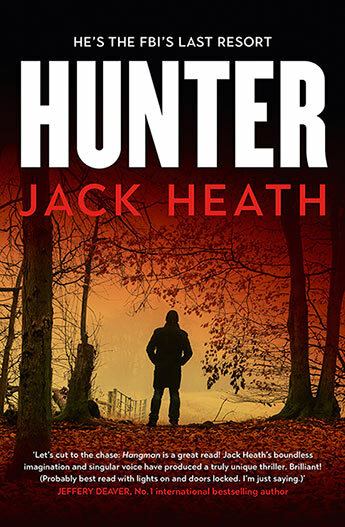 The current #1 fiction bestseller in Australia and the US: a pulse-pounding thriller, introducing a driven, young detective trying to prove herself in the LAPD. 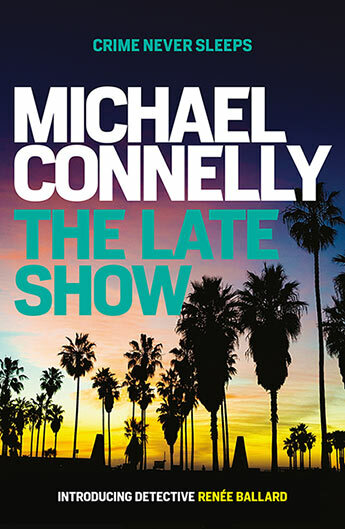 Includes an extract of Two Kinds of Truth, the new Harry Bosch novel to be published in November 2017. 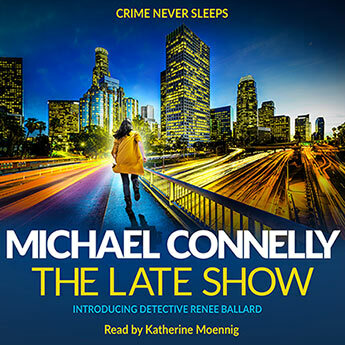 Unabridged audio edition of Michael Connelly's pulse-pounding new thriller, introducing a driven, young detective trying to prove herself in the LAPD. Audio edition read by Titus Welliver. 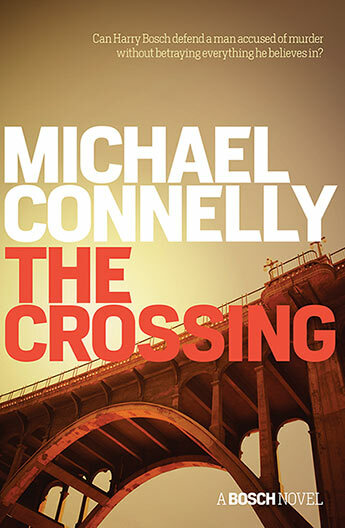 Unstoppable detective Harry Bosch returns in a new thriller from #1 bestselling author Michael Connelly. 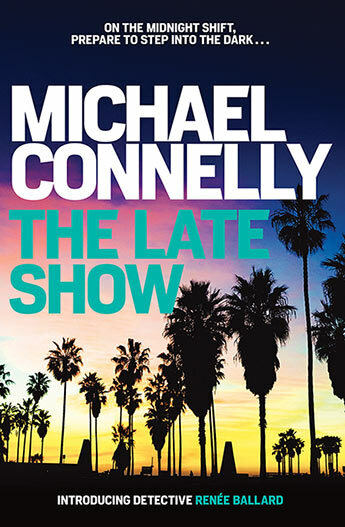 Harry Bosch teams up with Lincoln Lawyer Mickey Haller in the new thriller from international bestselling author Michael Connelly. Every bullet tells a story - Detective Harry Bosch searches for a killer who thinks he's been safe for twenty years. 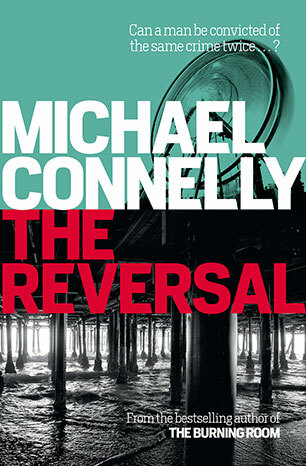 Unabridged audio edition, read by Titus Welliver: Harry Bosch teams up with Lincoln Lawyer Mickey Haller in the new thriller from the international bestselling author Michael Connelly. Tie-in to Series One of the television series BOSCH: Four years ago, Harry Bosch shot notorious serial killer 'The Dollmaker'. Now the case has come back to haunt him. Tie-in to Series One of the television series BOSCH: When the bones of a young boy are found, Harry is drawn into a case that brings up dark memories. 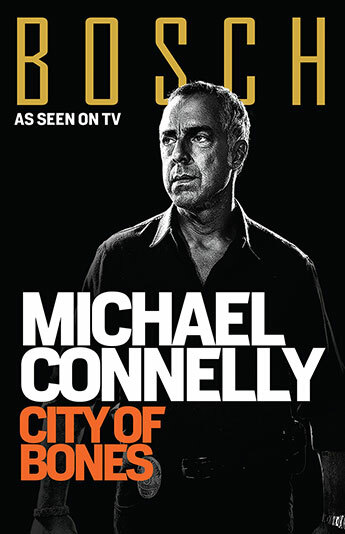 Tie-in to Series One of the television series BOSCH: Bosch reopens the hunt for a psychotic killer who stalked the streets of Los Angeles years before. 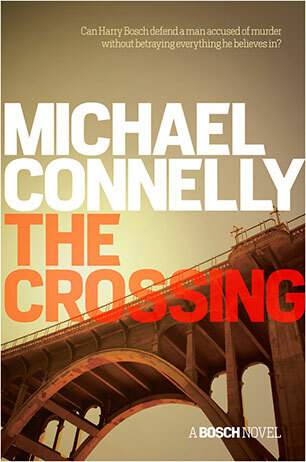 The first ever Harry Bosch novel - the book that started it all. Bosch reopens the hunt for a psychotic killer who stalked the streets of Los Angeles years before. 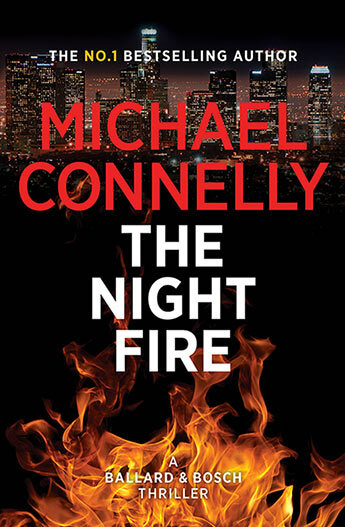 After being put on involuntary stress leave for attacking his boss, LAPD detective Harry Bosch is drawn to investigate a 30 year old crime - his mother's murder case. 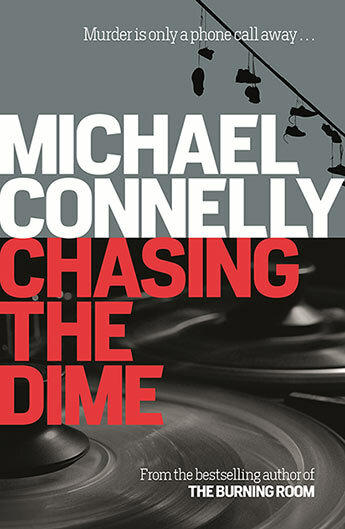 Mickey Haller and Harry Bosch together take on a seemingly unwinnable case. A bullet takes ten years to find its mark. Now Bosch must find the killer.